When the first signs of fall appear, I immediately crave the warm and comforting flavors of pumpkin, cinnamon, nutmeg, and cloves. 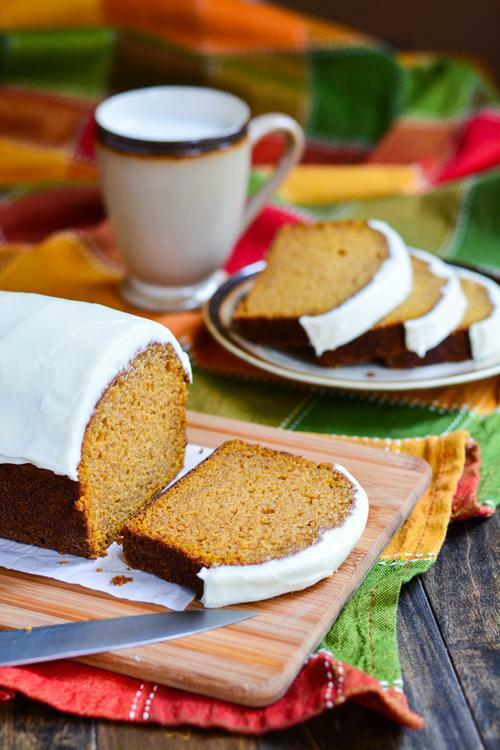 Whether it's in my mug in the form of a homemade pumpkin spice latte or a warm slice of pumpkin bread on my plate - I need my daily pumpkin fix. These potent pumpkin breakfast are unmistakably inspired by the changing of the seasons. Some of the recipes like pumpkin spice oatmeal or pumpkin protein smoothie are for everyday while pumpkin pie French toast or cream cheese glazed pumpkin bread are reserved for the weekends or special occasions. Similar to traditional French toast, this dish is made with pumpkin puree to really highlight the fall flavors. You can easily double or triple the recipe if you're feeding a crowd. Also, for a healthier version substitute plain white bread with sprouted bread which is lower in calories and packed with whole grains. This pumpkin protein smoothie is the perfect breakfast on the go. All the ingredients are thrown into a blender for a couple of minutes until the mixture is smooth. While this smoothie doesn't have protein powder, you can certainly add it if you have some on hand. Pumpkin pie oatmeal just takes 10 minutes to prepare on the stove top. Old fashioned oats are combined with pumpkin puree, pumpkin pie spice and maple syrup for a touch of sweetness. You can also make this recipe using the overnight oats method so that you don't have to bother with cooking anything in the morning. 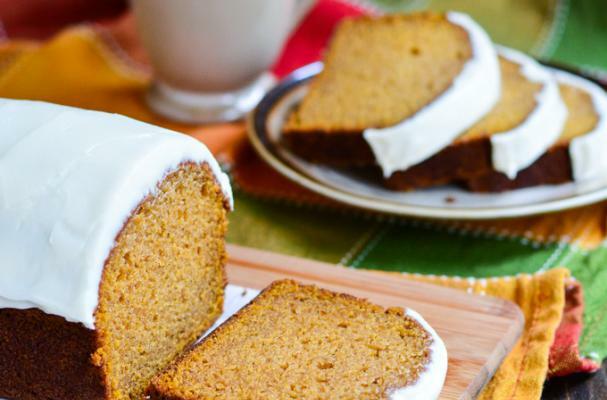 Pumpkin bread is quite possibly my favorite pumpkin breakfast of all time. The moist, sweet bread is made even more decadent with a generous layer of buttery cream cheese frosting. This quick and easy bread is already delicious and when served with a cup of hot coffee becomes absolute perfection.